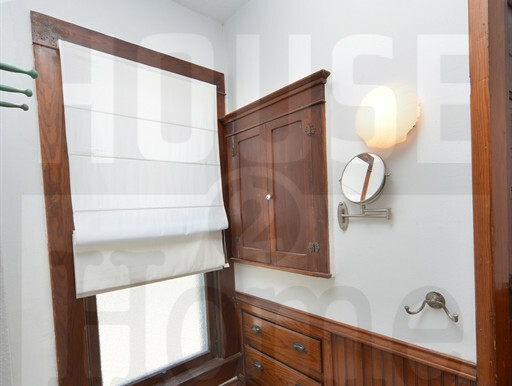 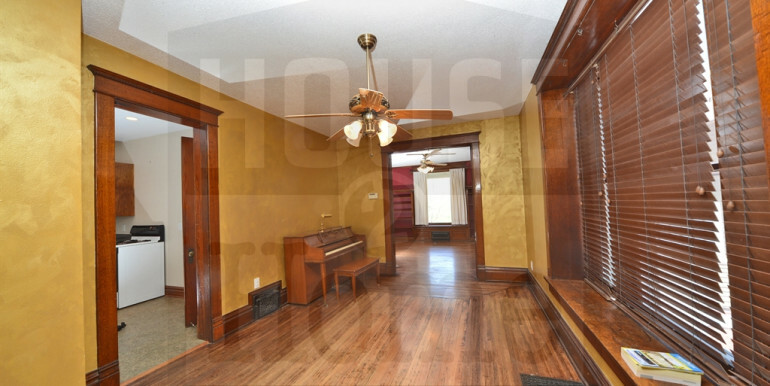 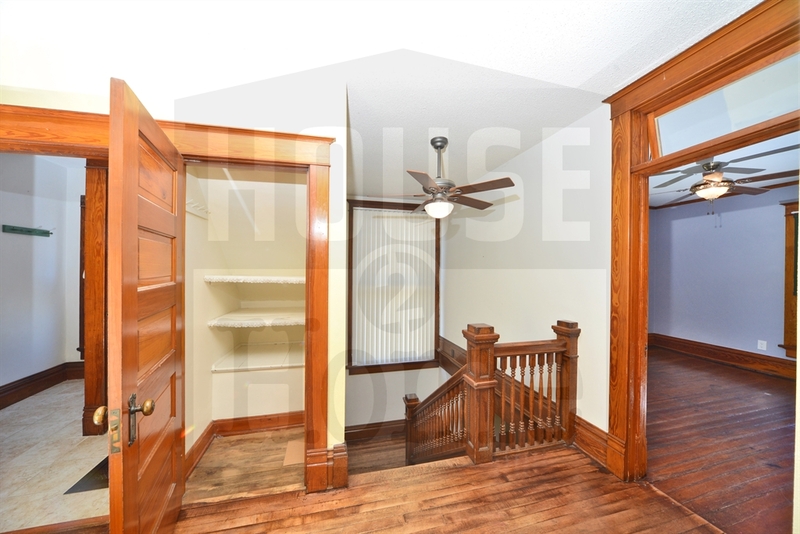 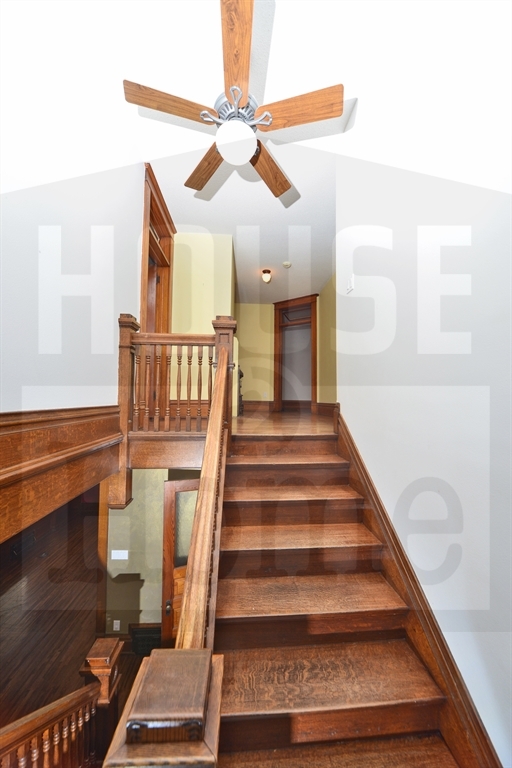 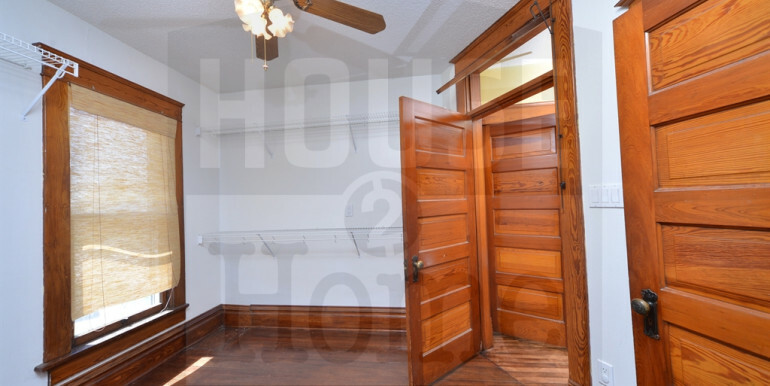 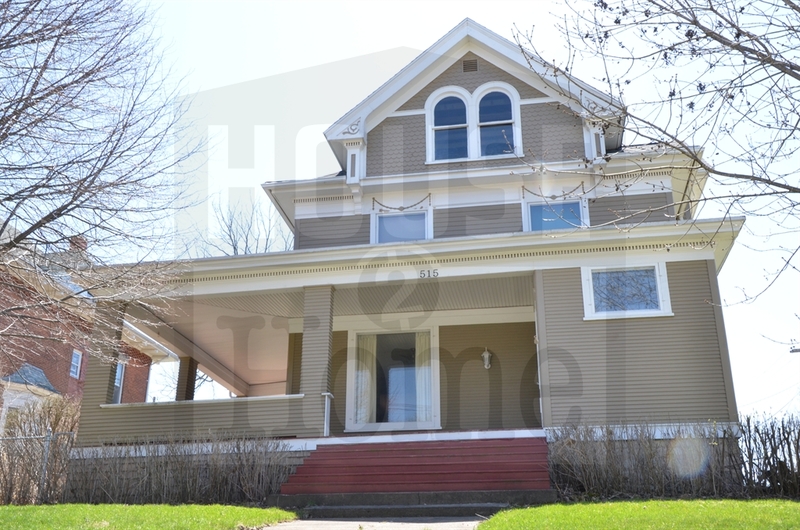 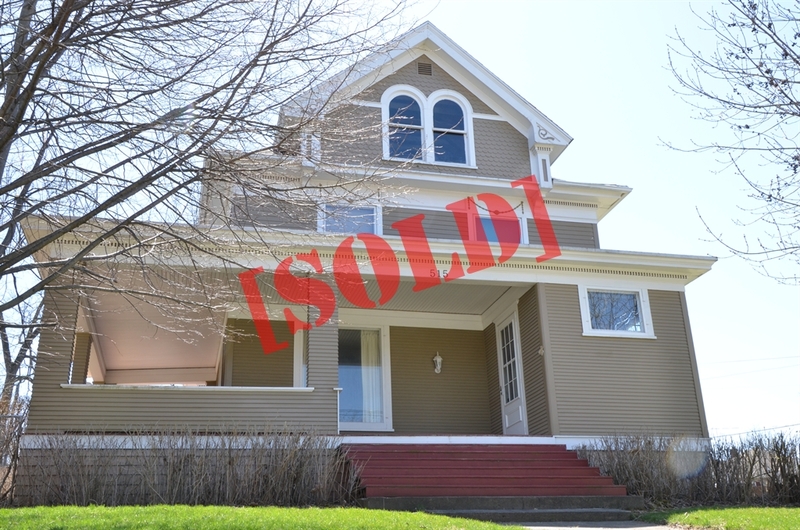 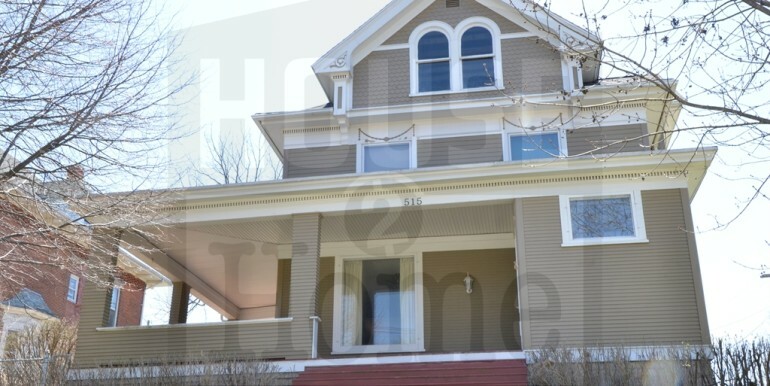 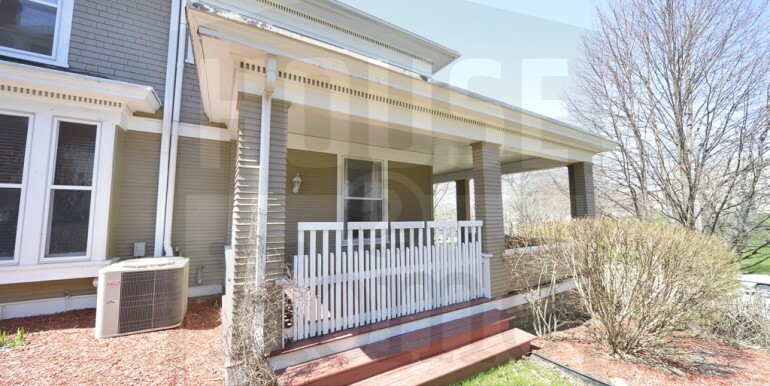 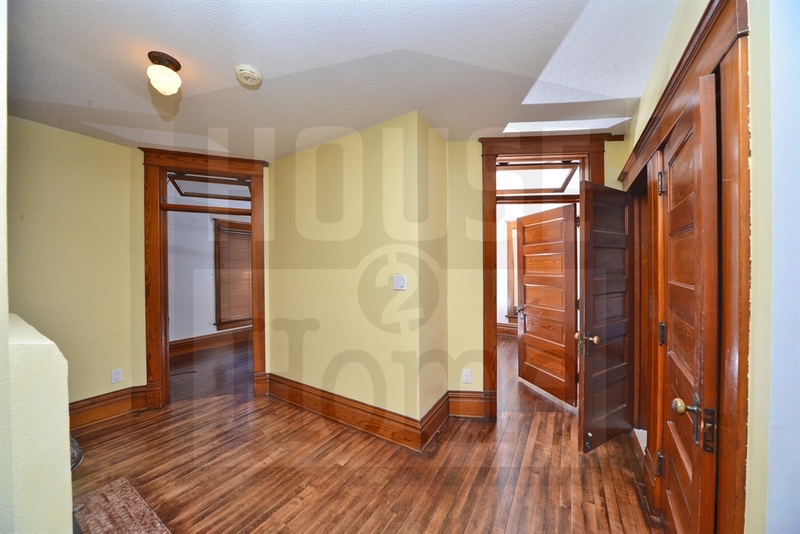 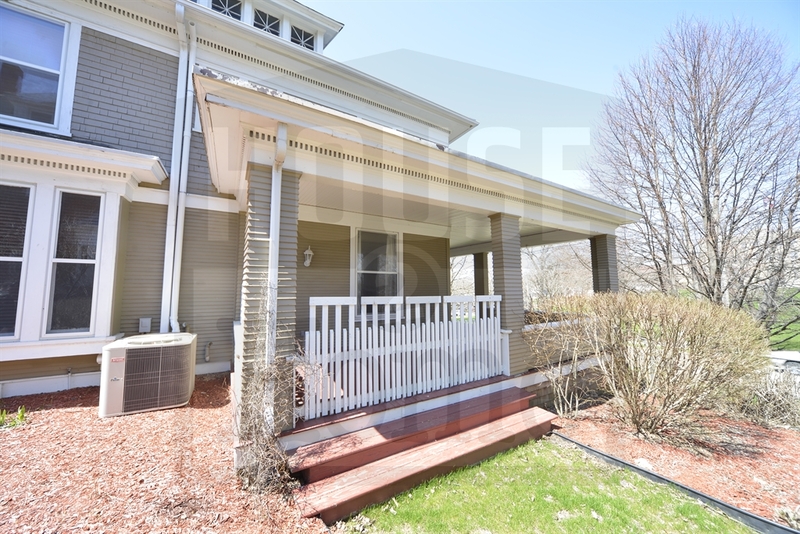 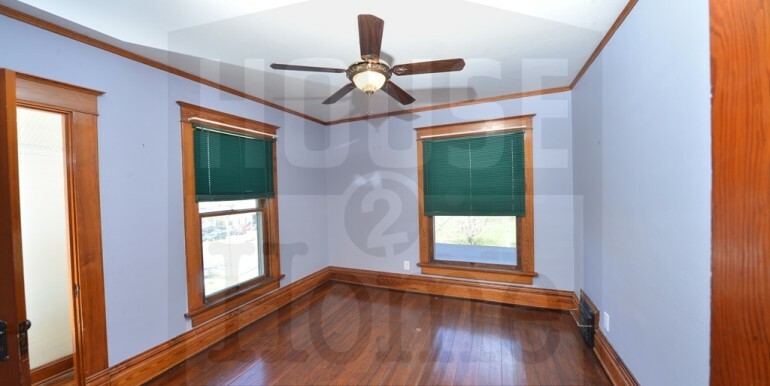 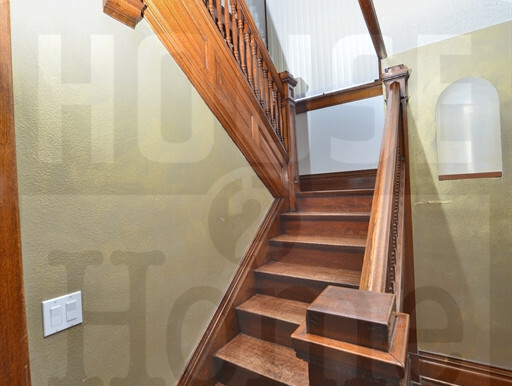 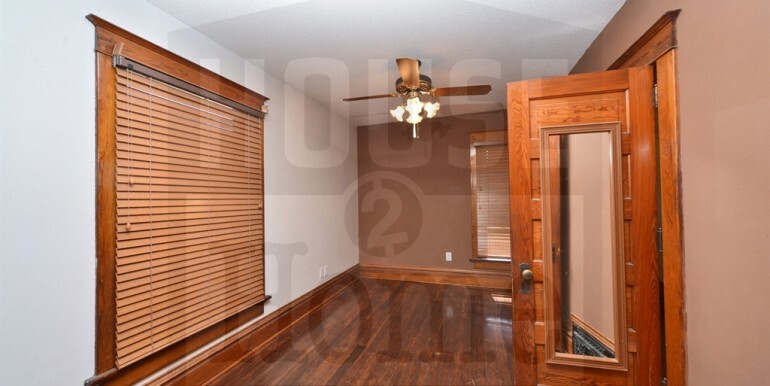 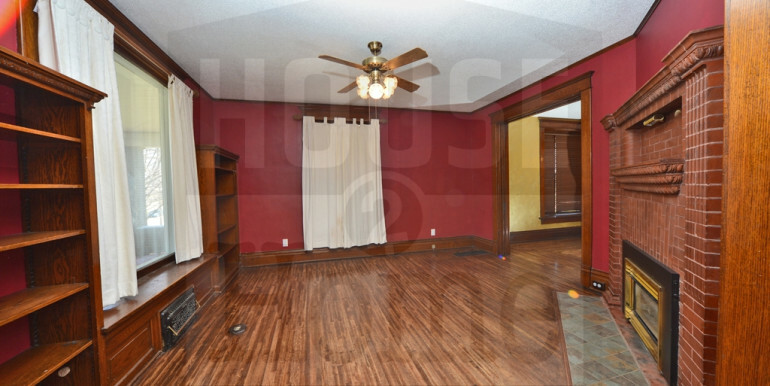 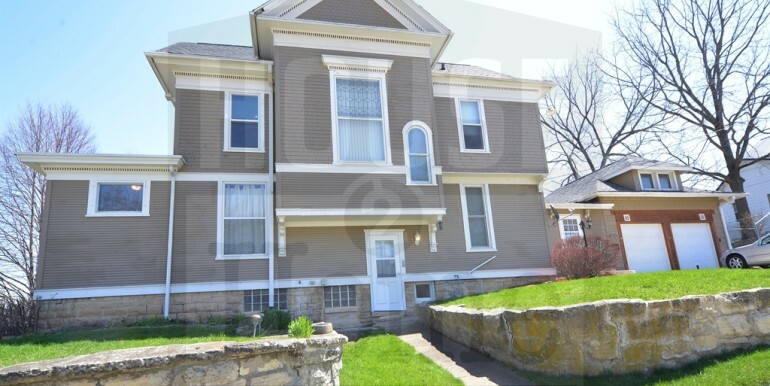 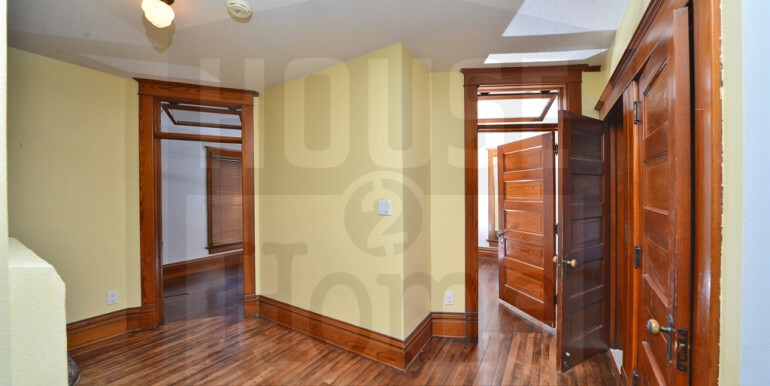 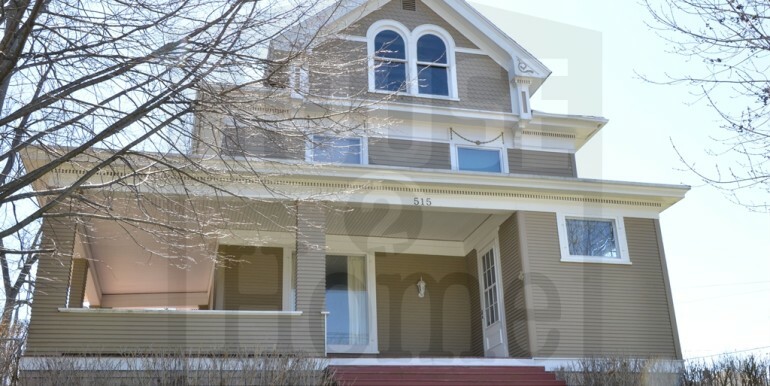 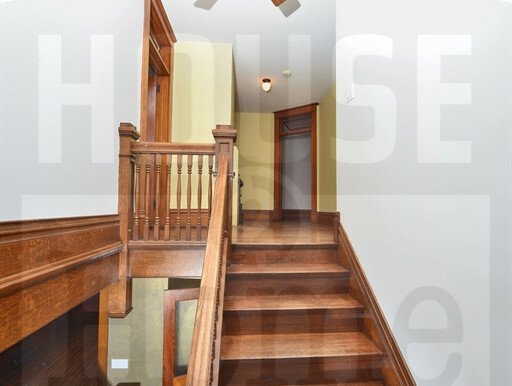 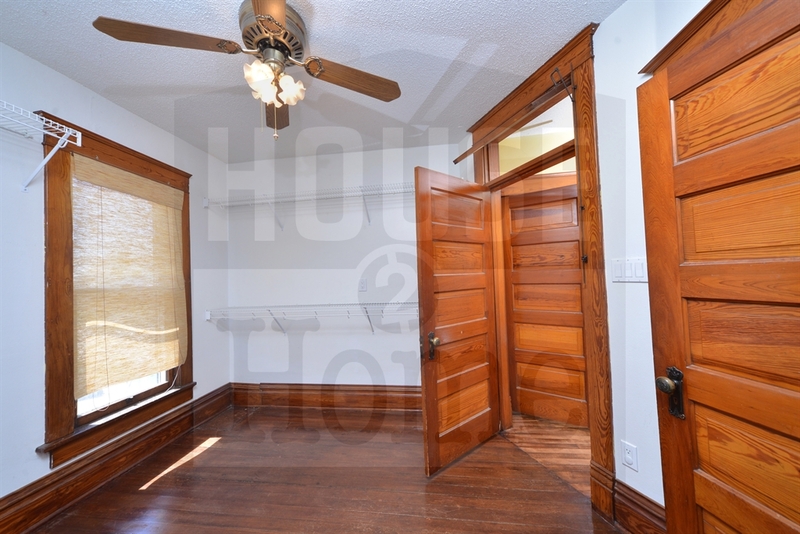 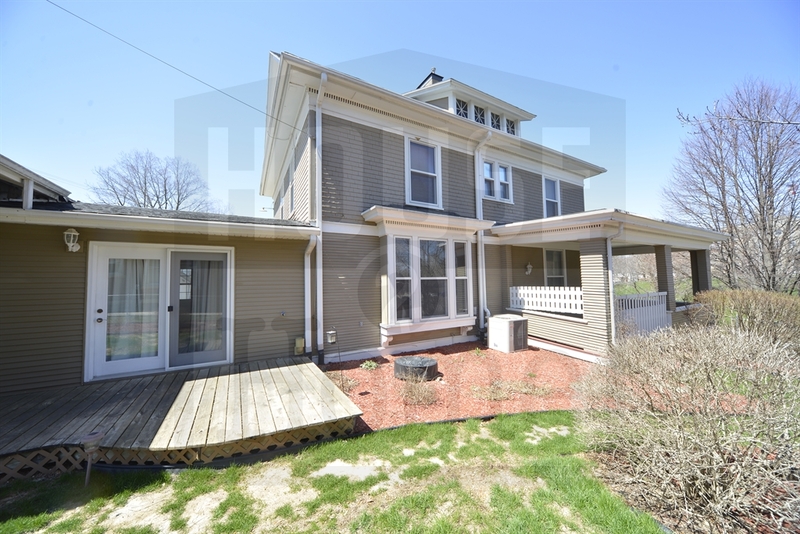 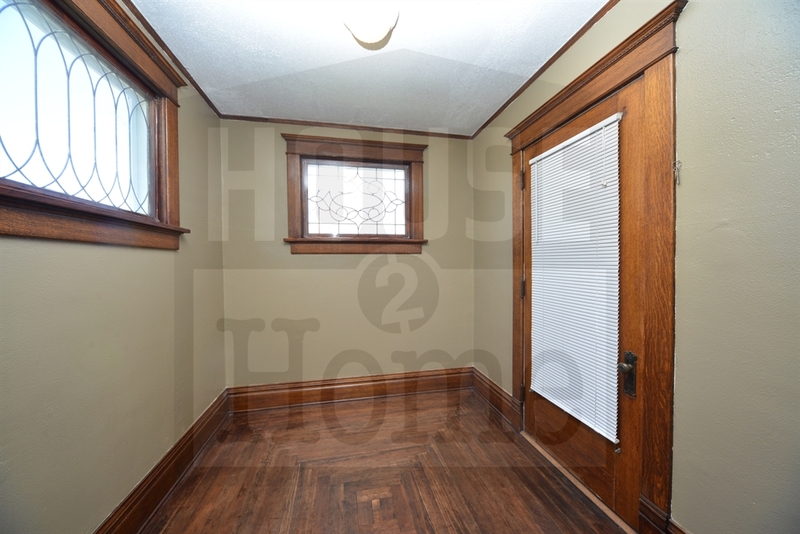 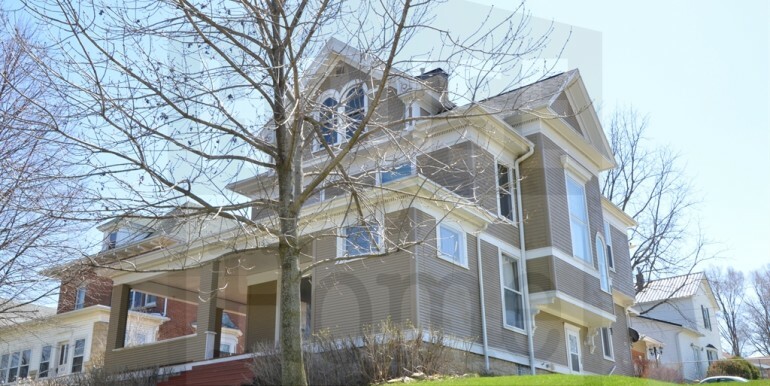 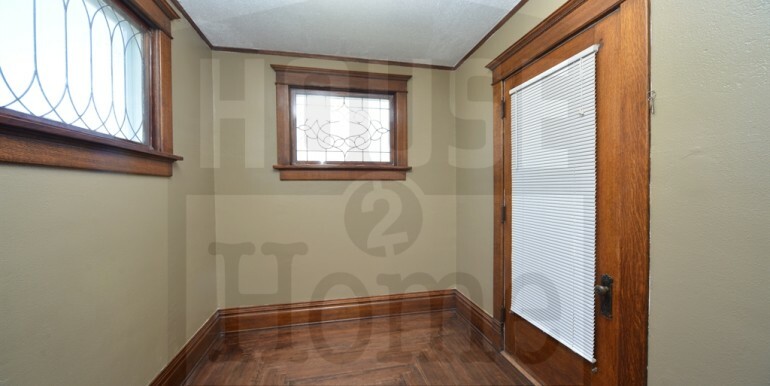 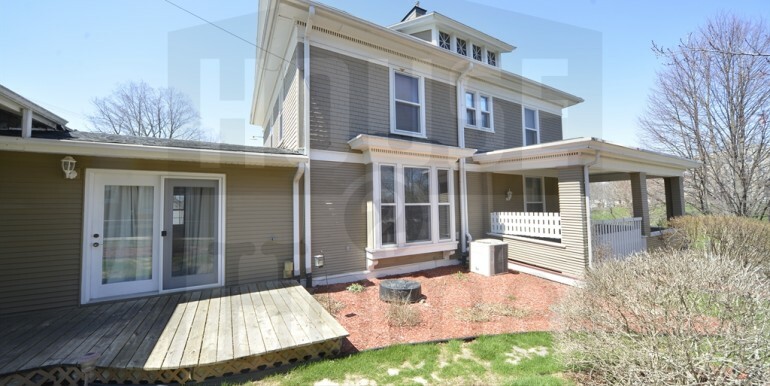 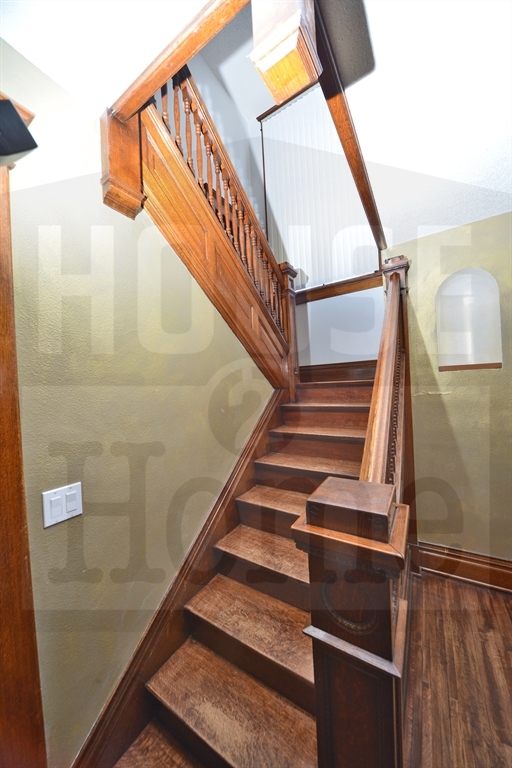 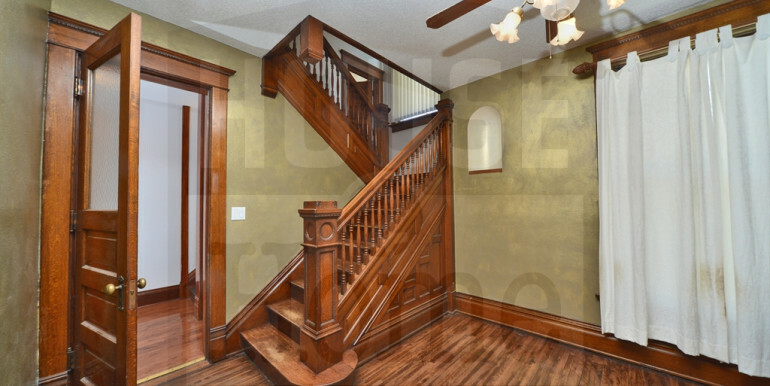 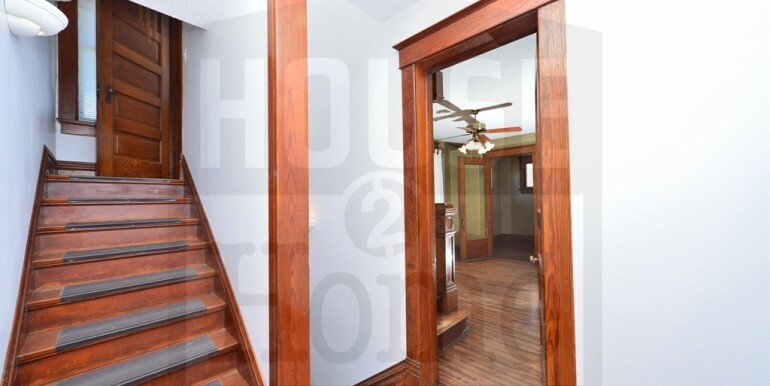 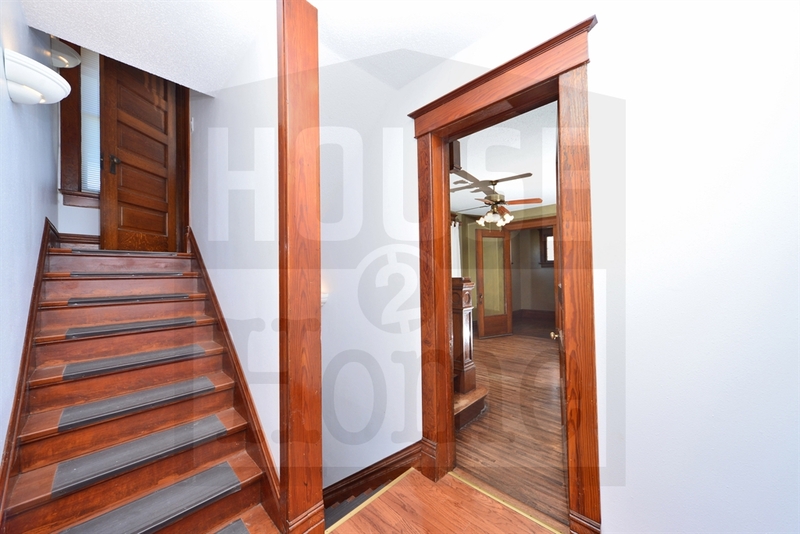 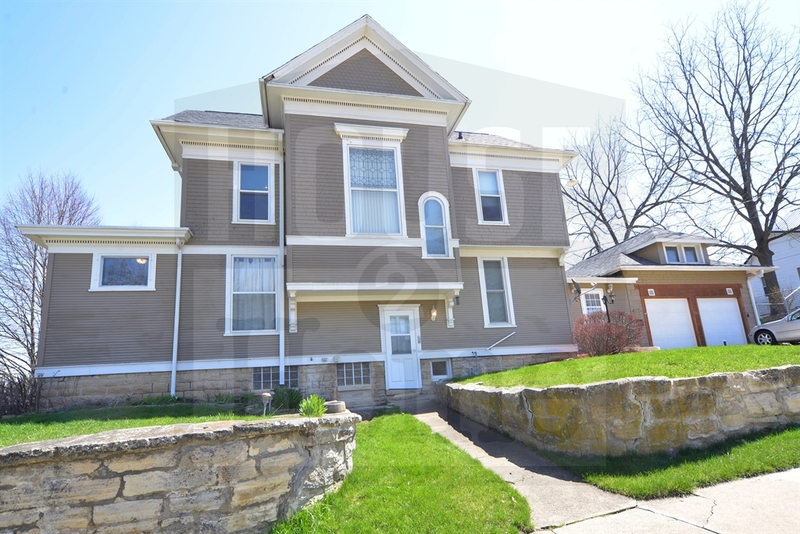 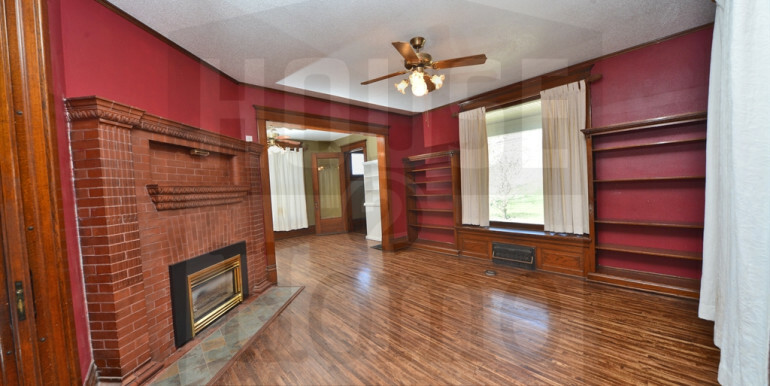 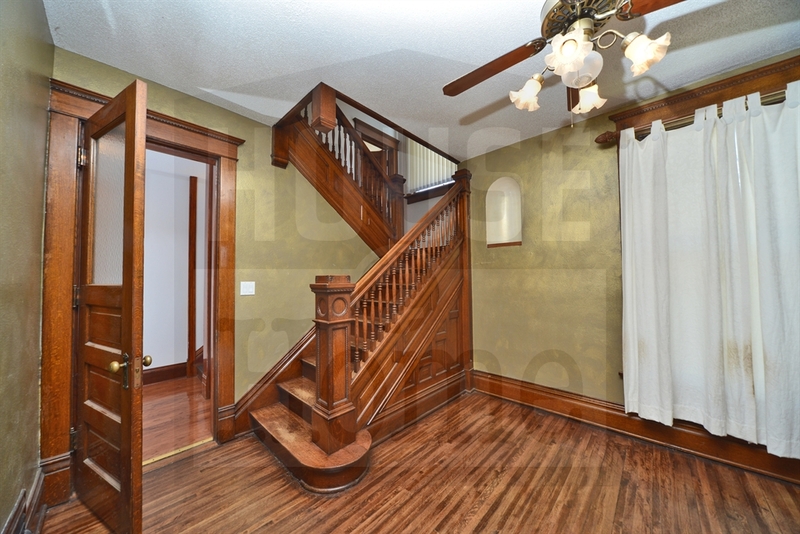 This is a classic upgraded Victorian home with all the bells & whistles from beautiful pocket doors & winding staircases to gleaming refinished wood floors. 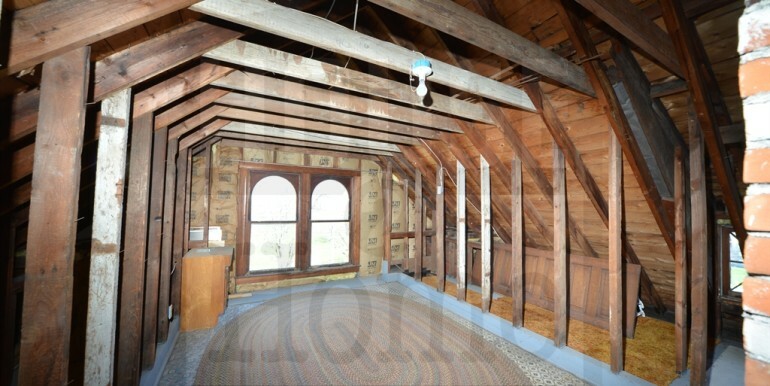 Brand new roof on both house and garage. 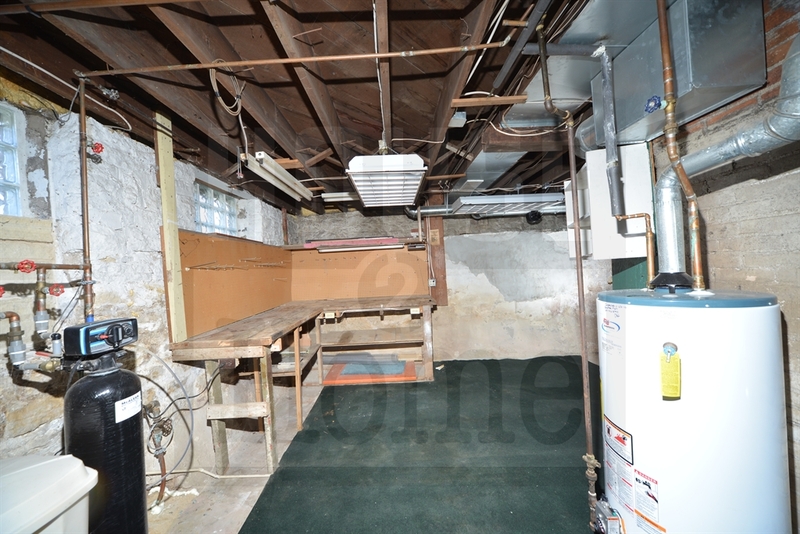 New furnace & central air with storms & screens keep the monthly energy costs low. 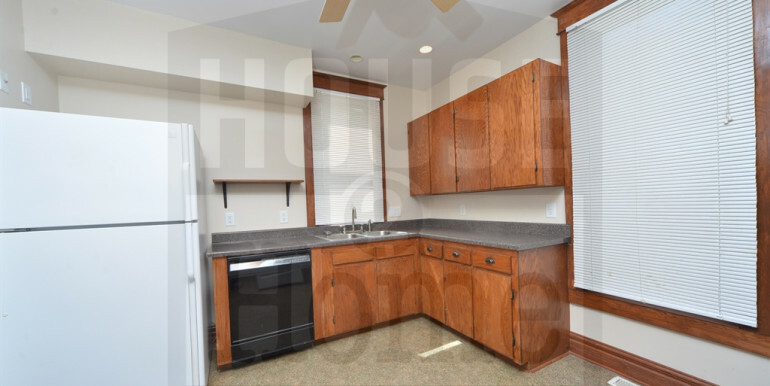 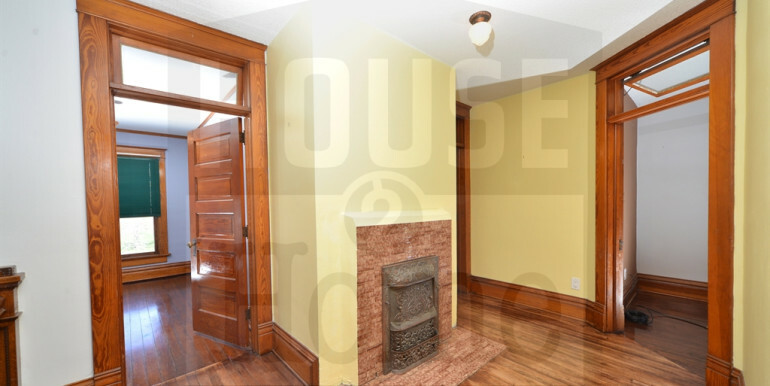 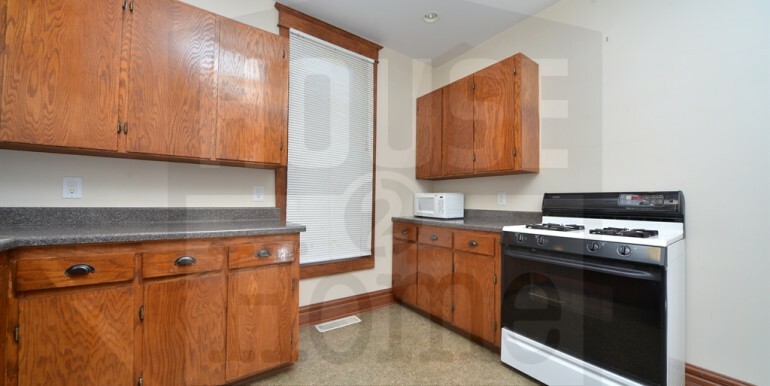 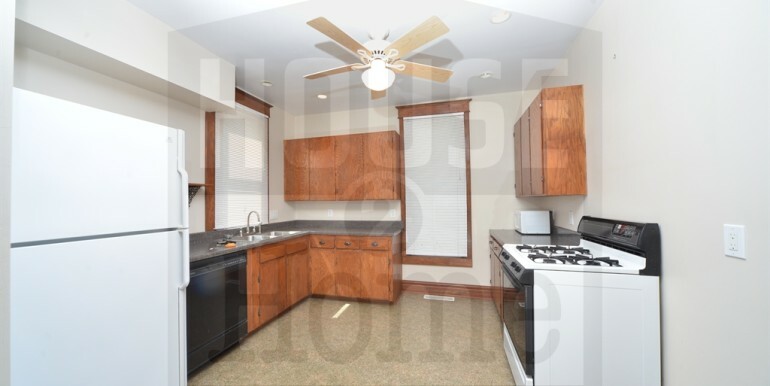 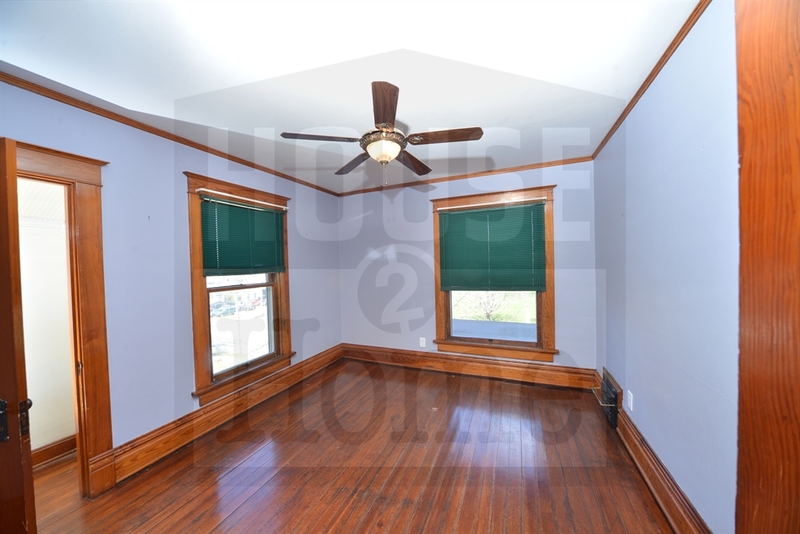 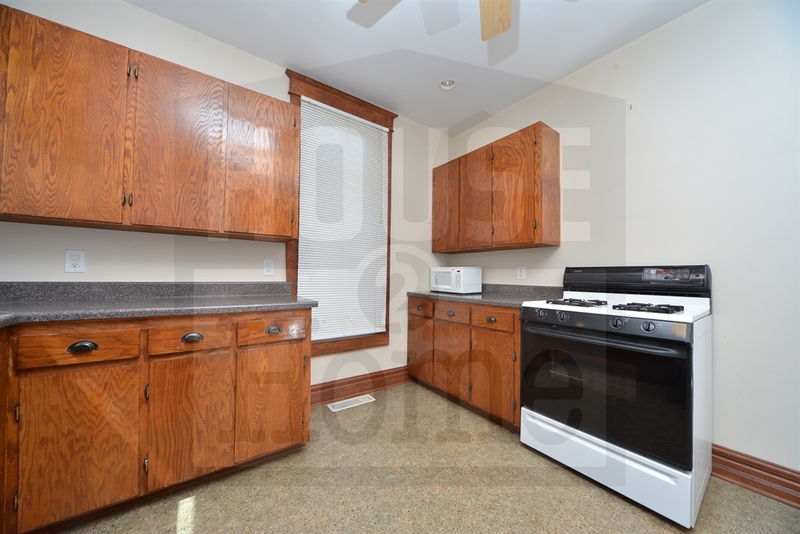 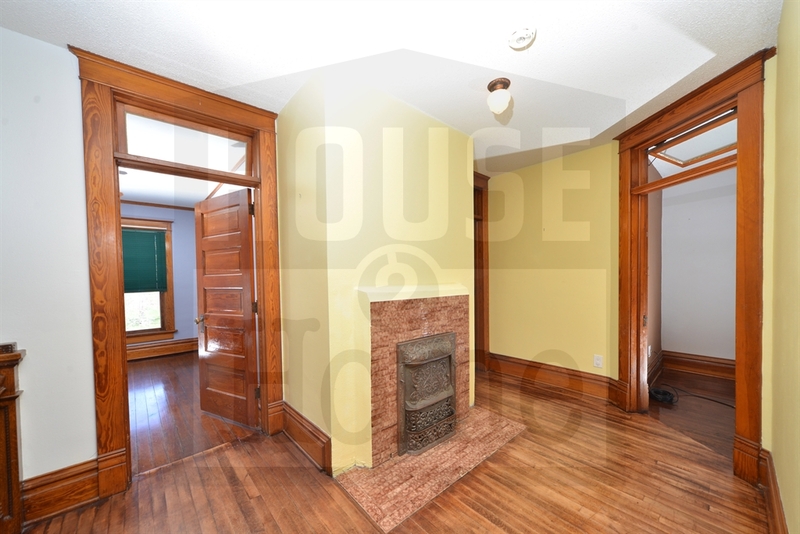 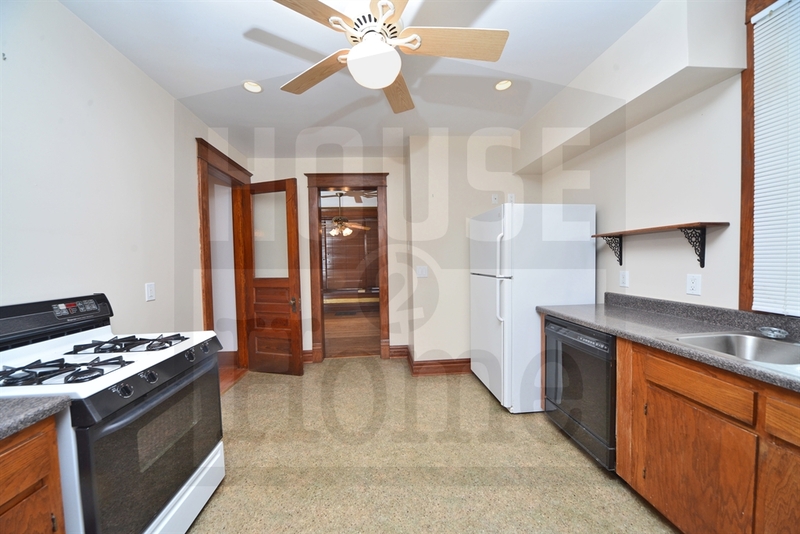 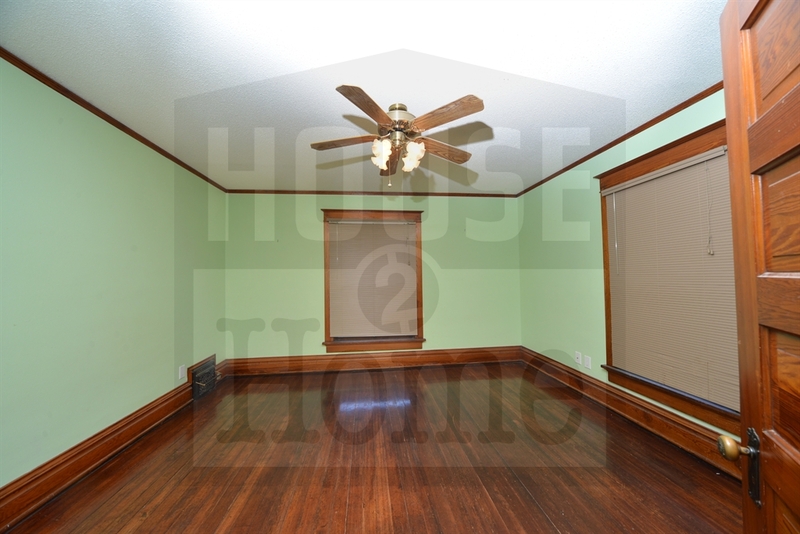 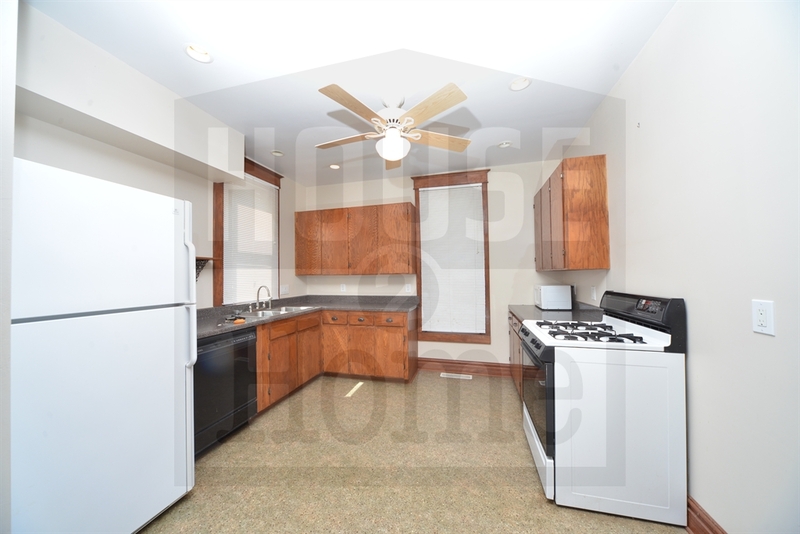 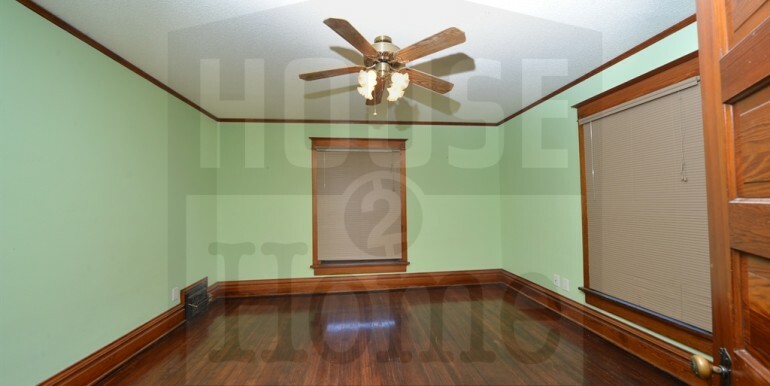 There are 3 bedrooms on the 2nd floors which also boasts a wood fireplace and the 3rd floor bonus room would make a great studio or office. 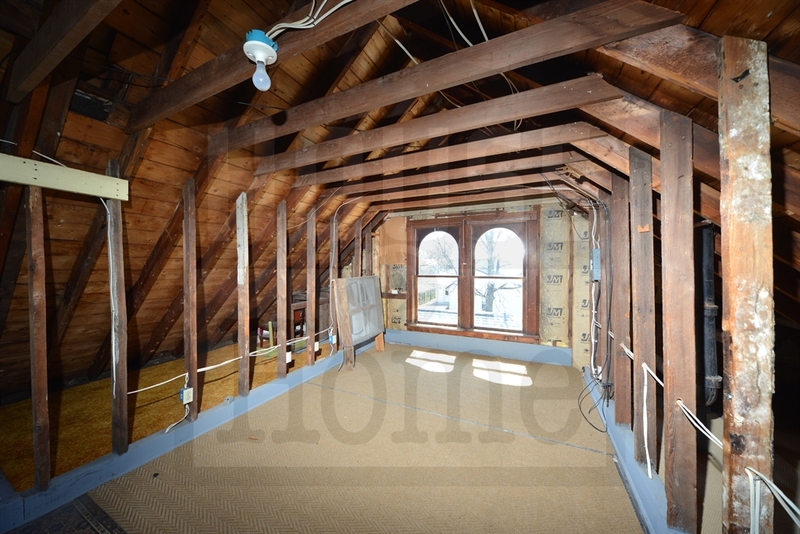 All new electrical wiring throughout. 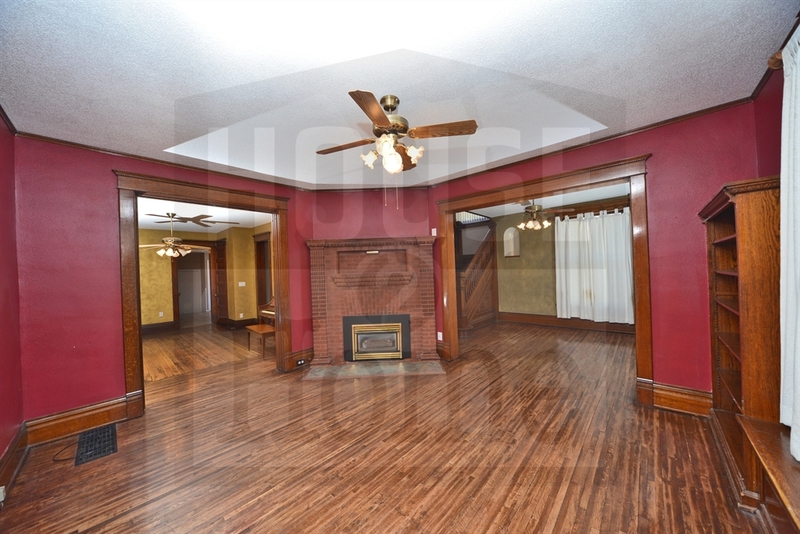 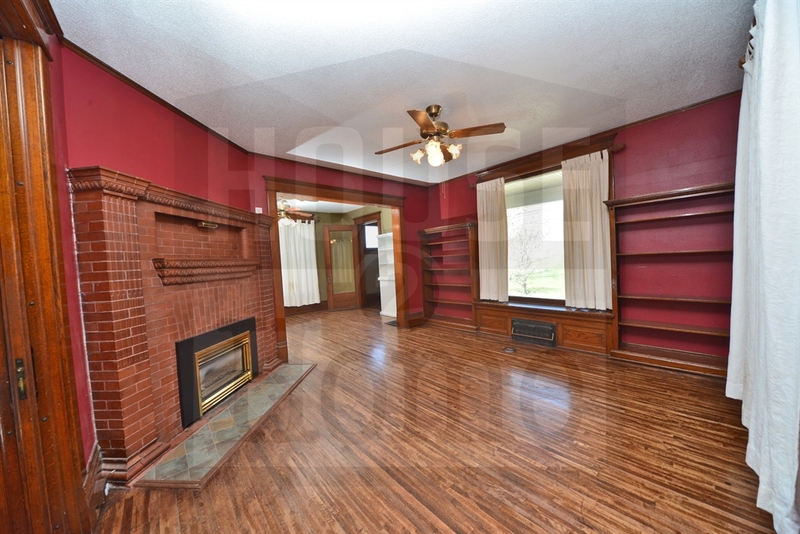 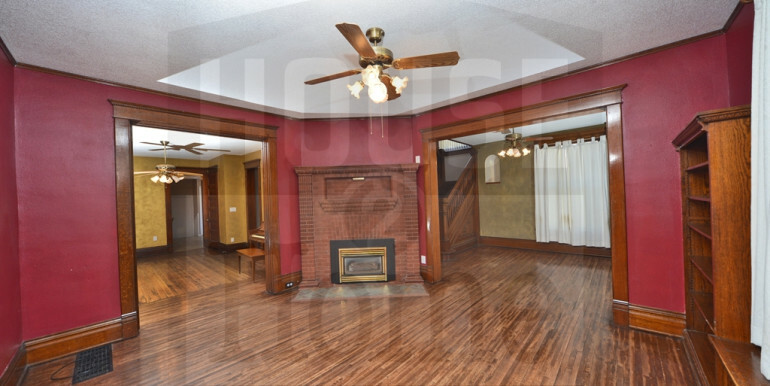 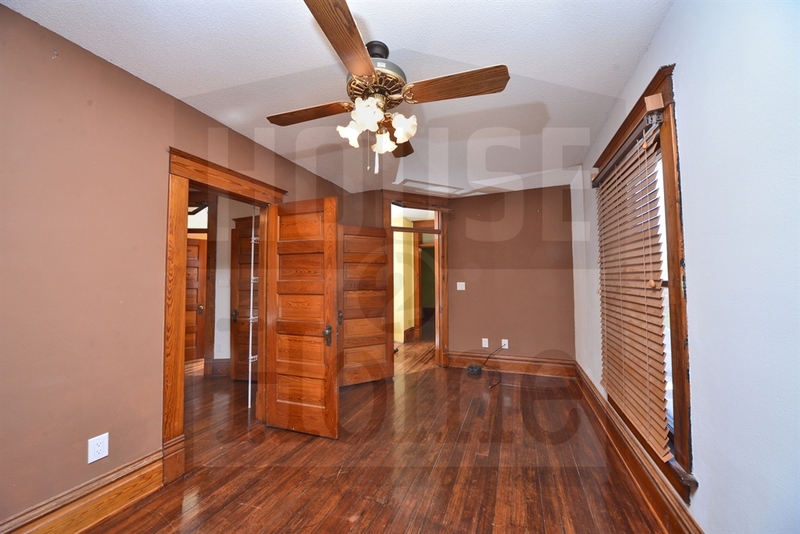 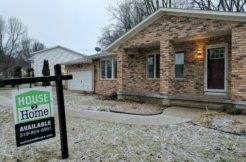 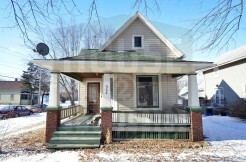 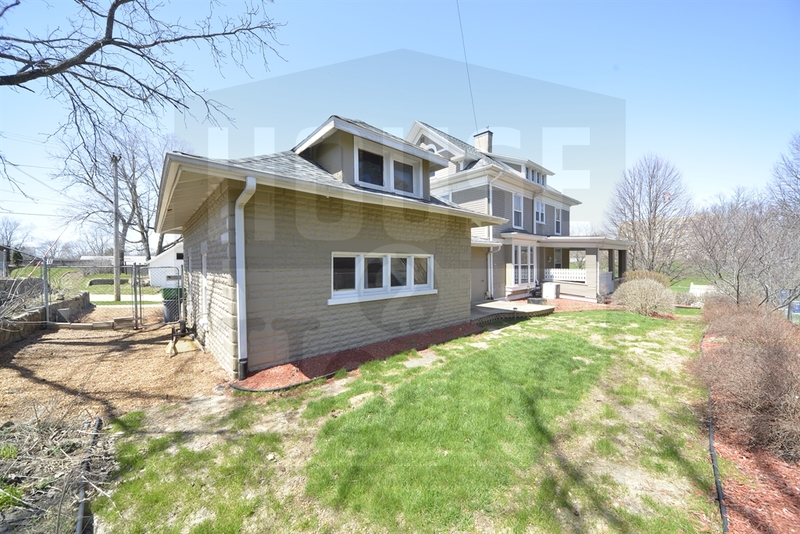 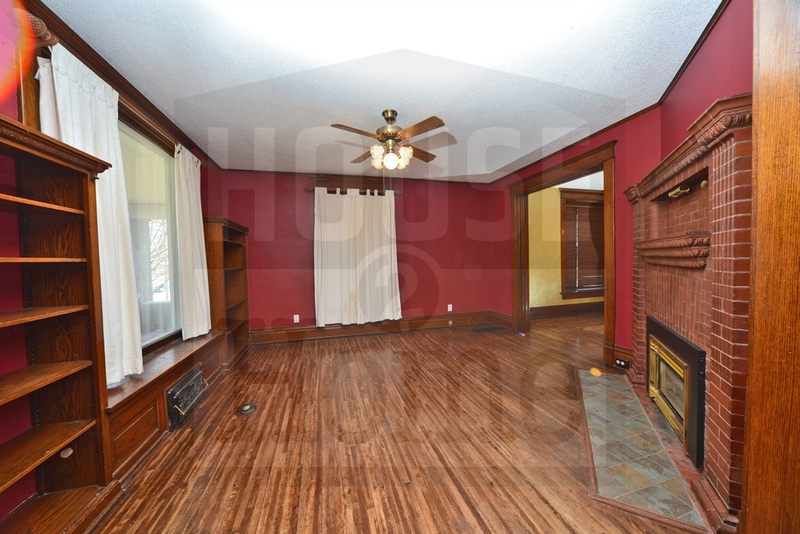 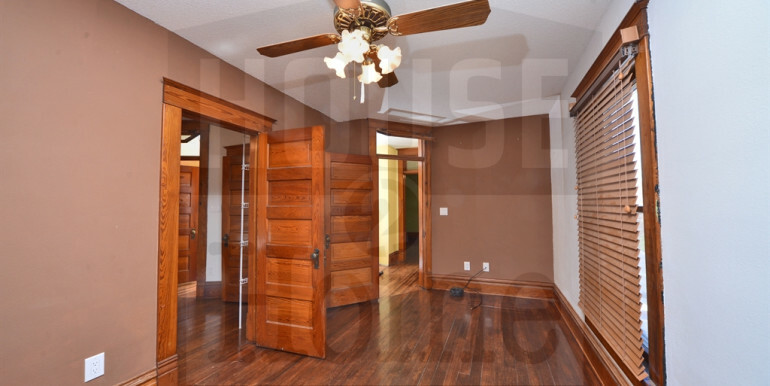 The lower level is complete with large living room with gas fireplace, parlor, formal dining room, and updated kitchen. 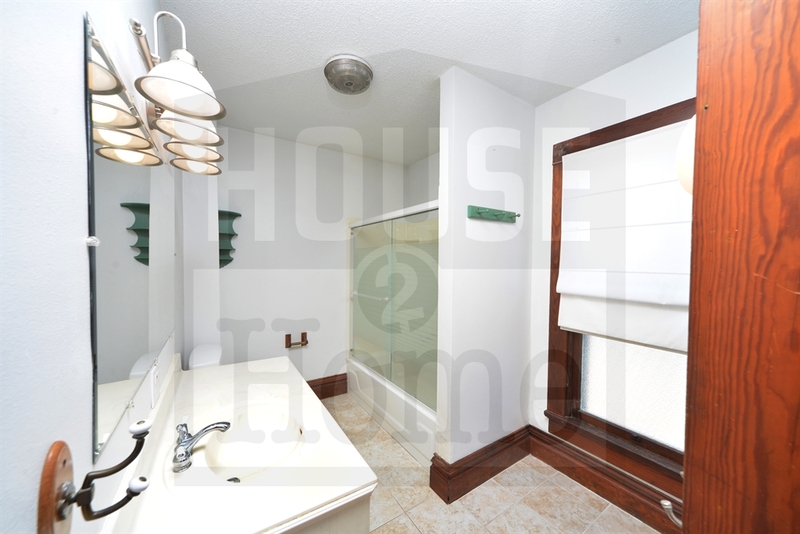 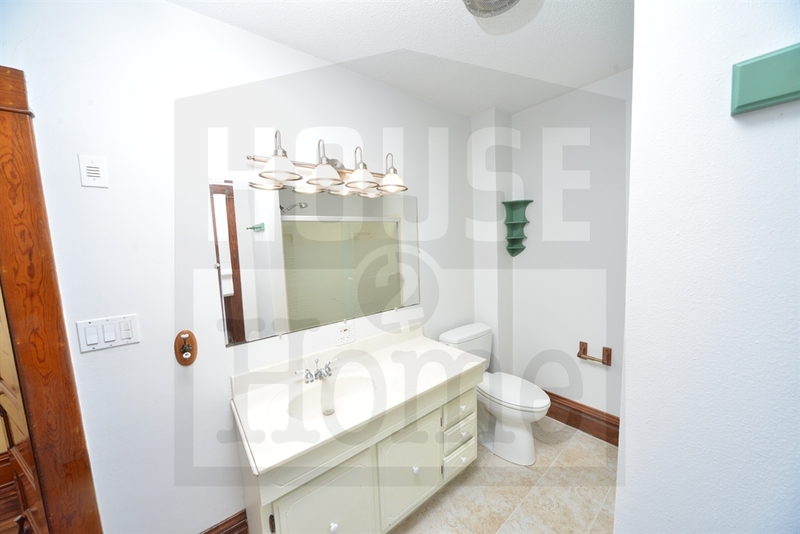 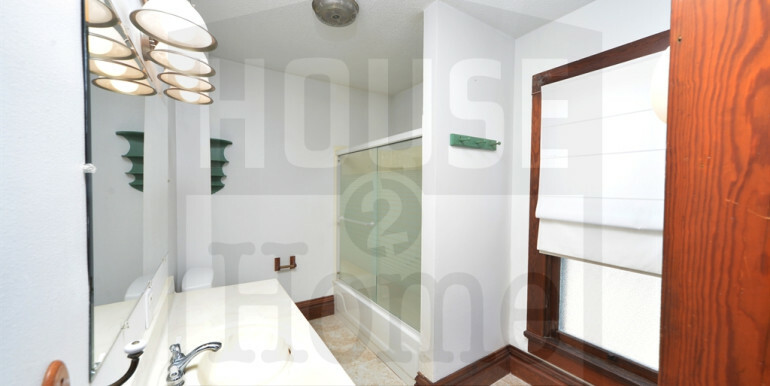 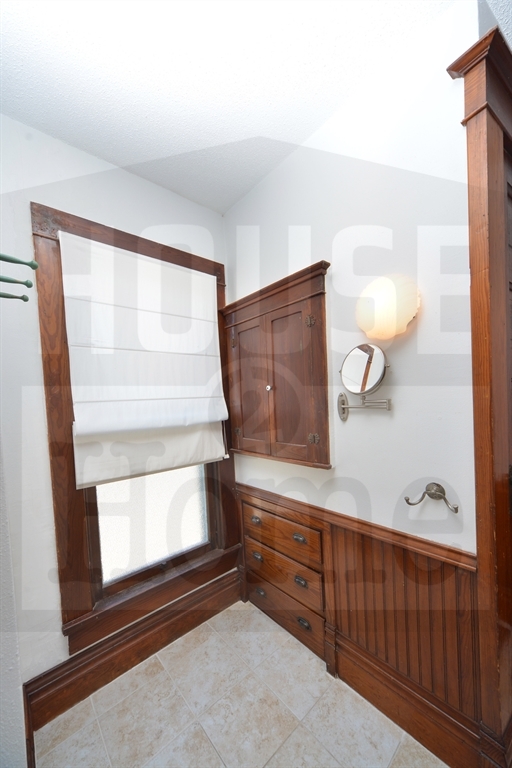 Let’s not forget about the 1/2 bath making this home great for guests and family. 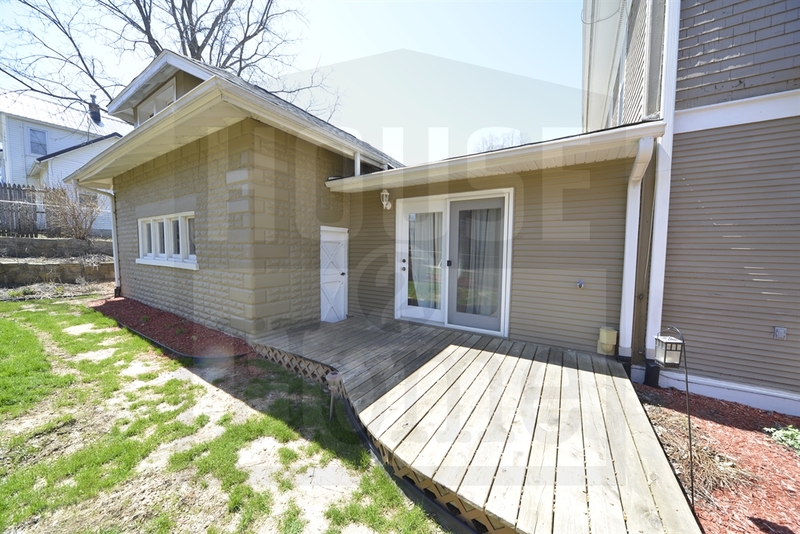 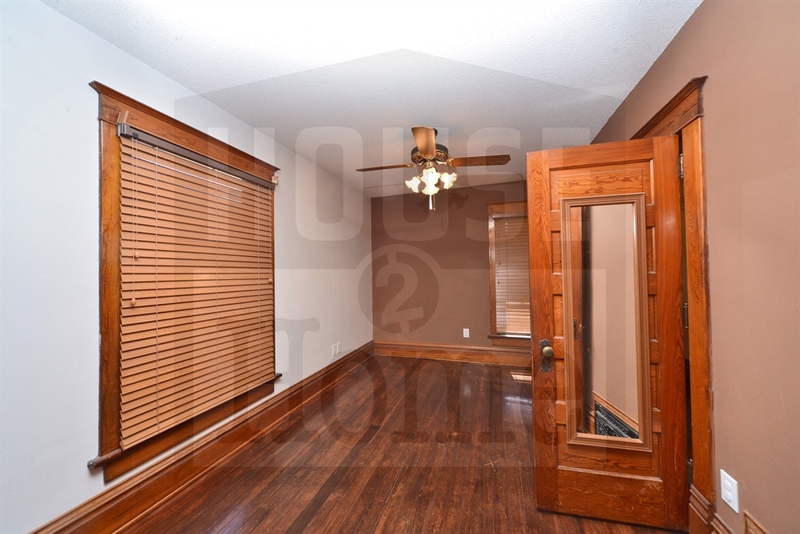 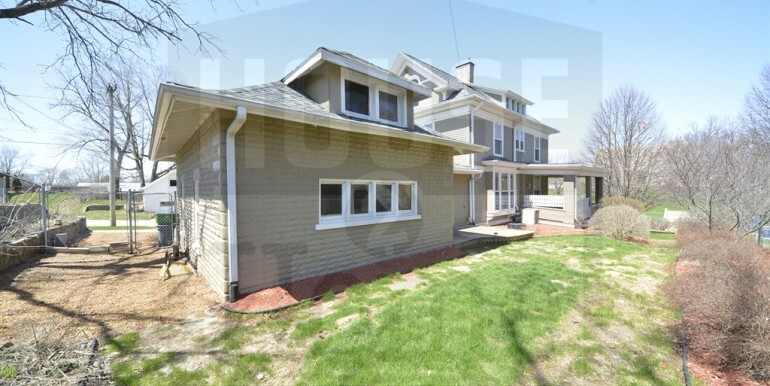 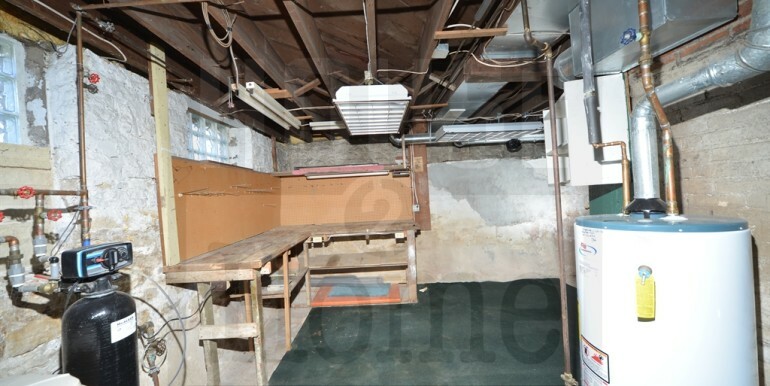 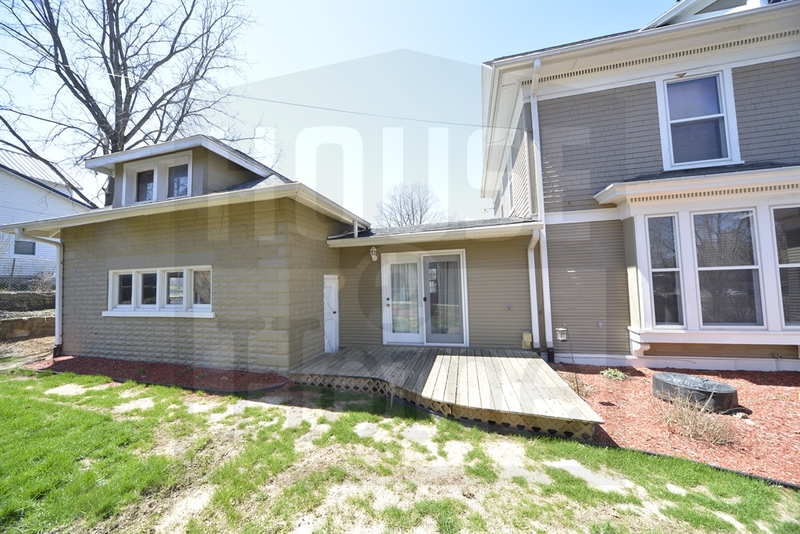 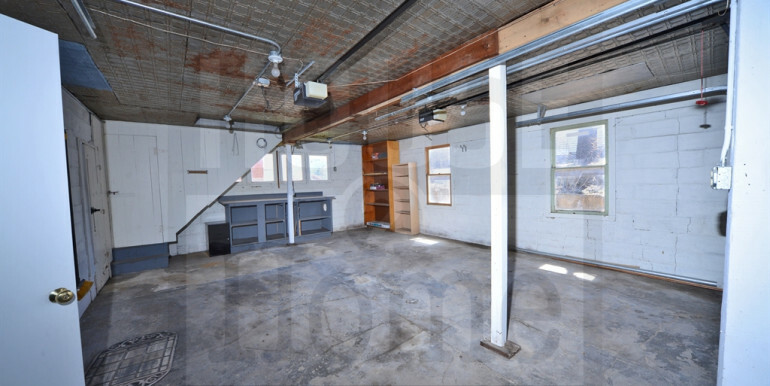 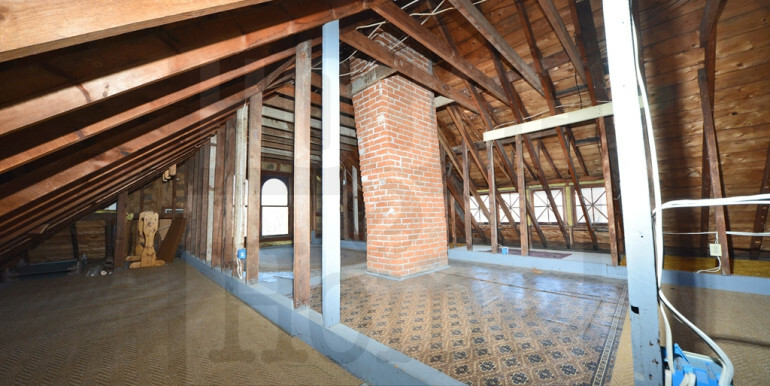 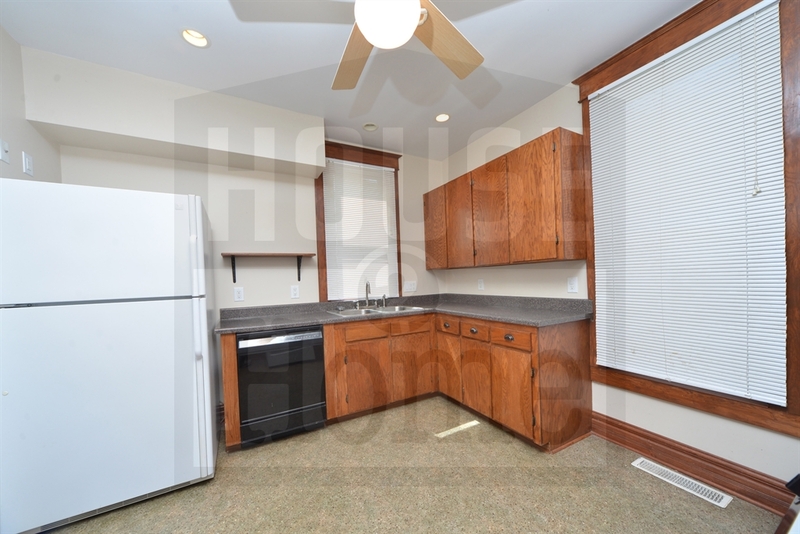 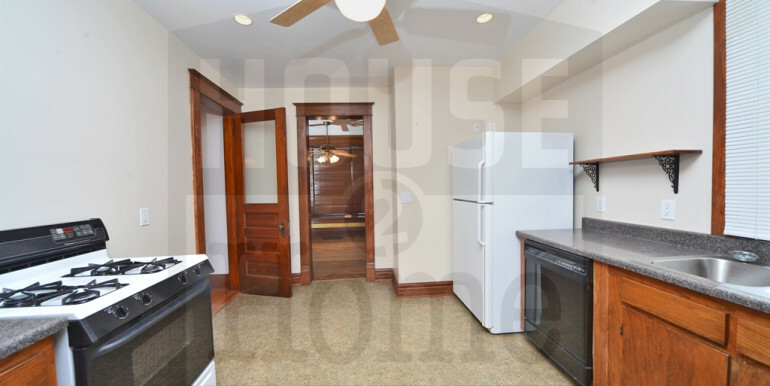 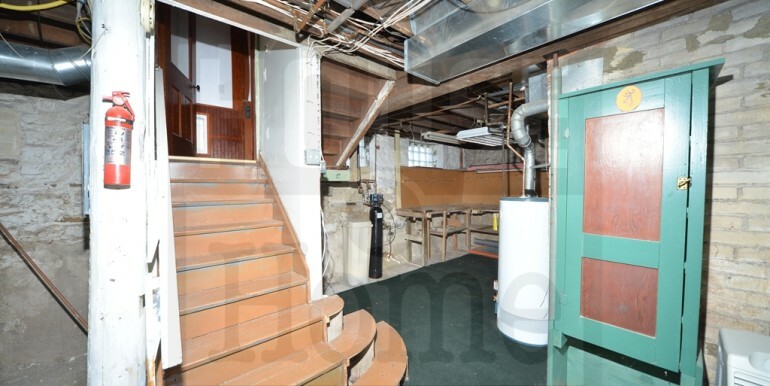 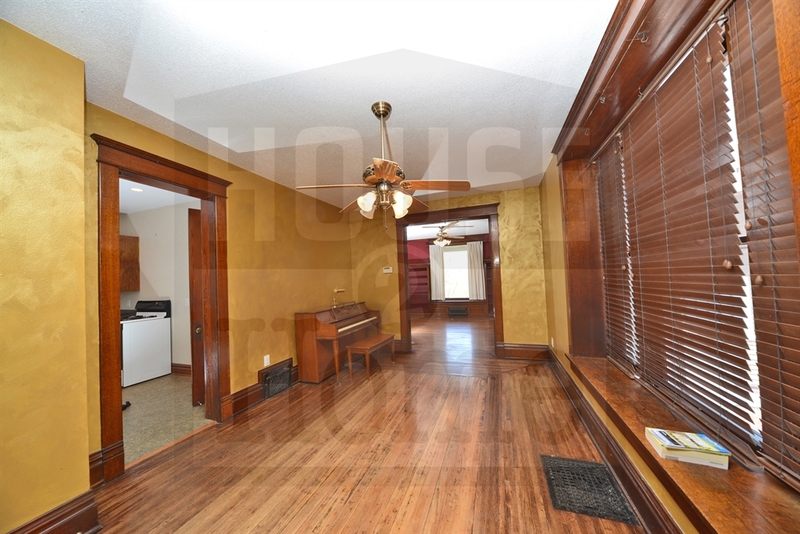 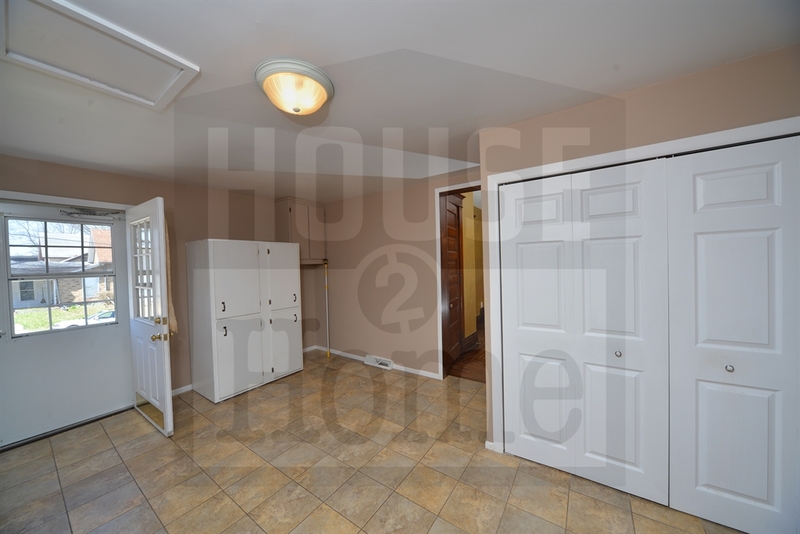 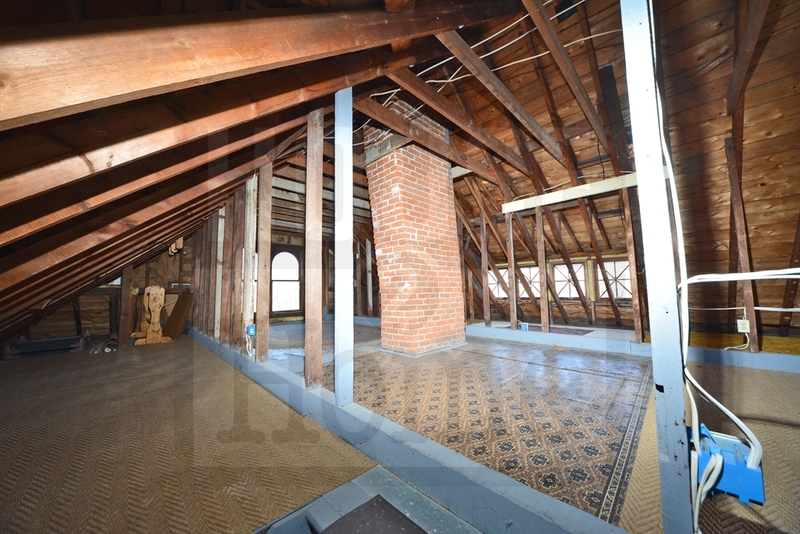 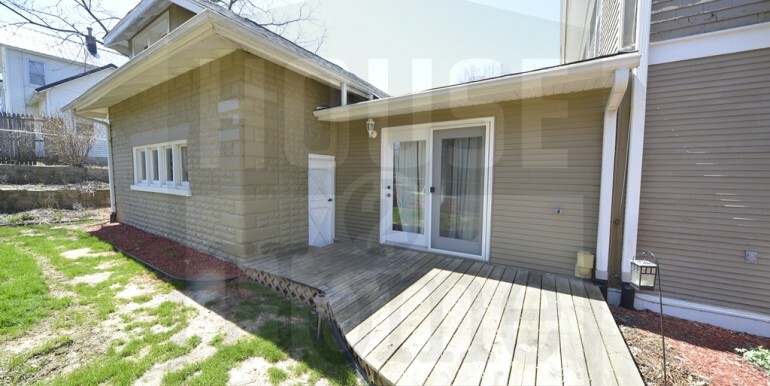 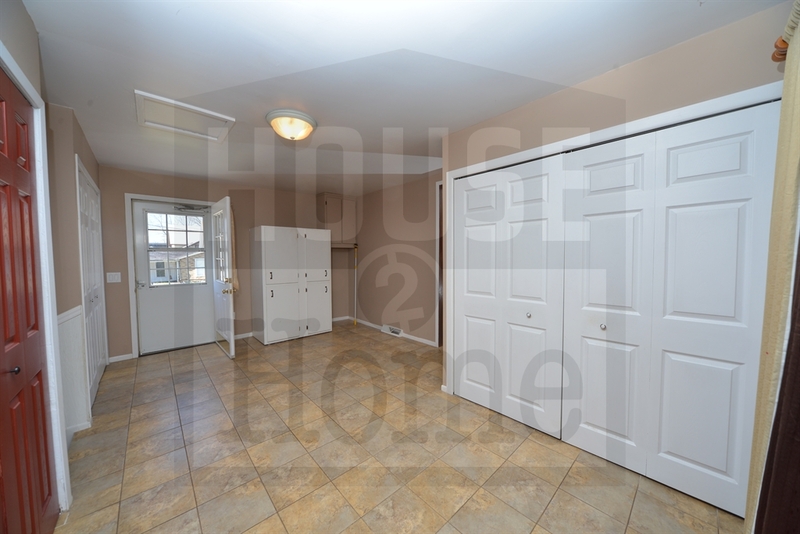 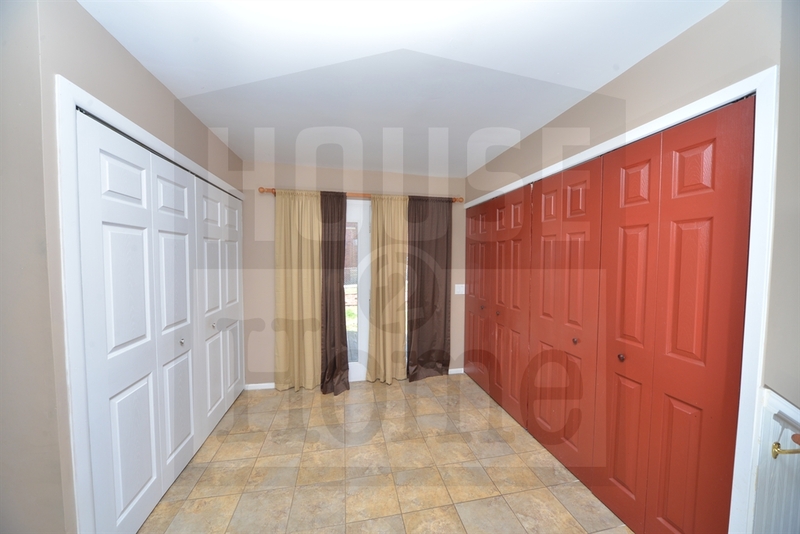 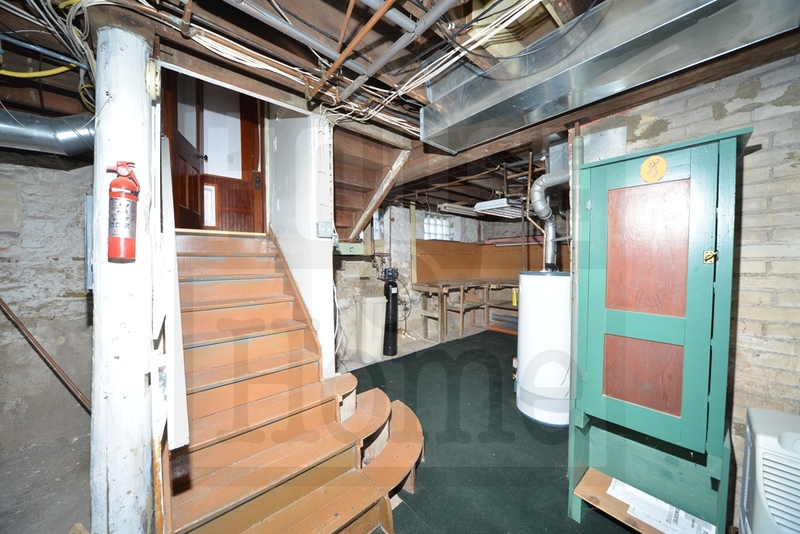 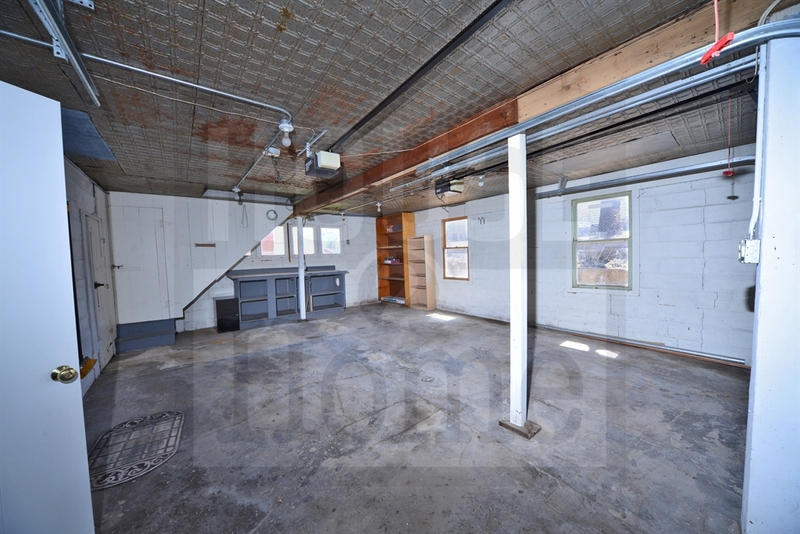 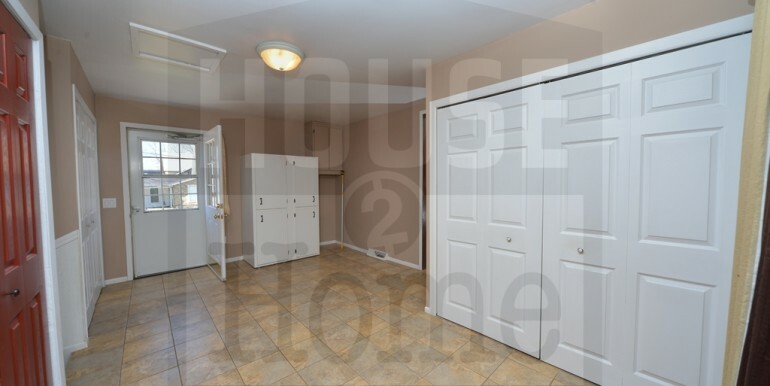 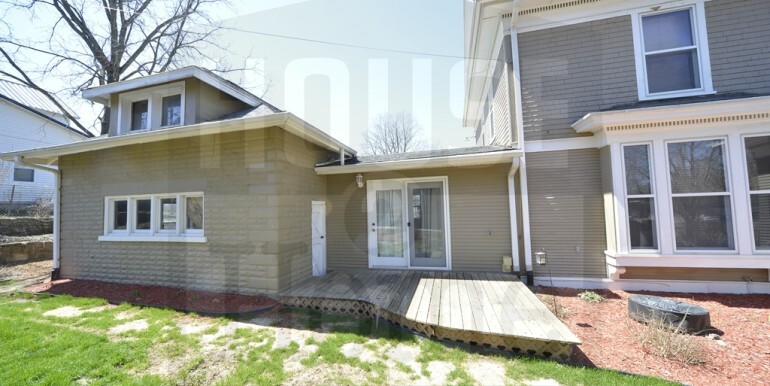 The main floor has a huge breezeway/utility room what opens to the backyard courtyard. 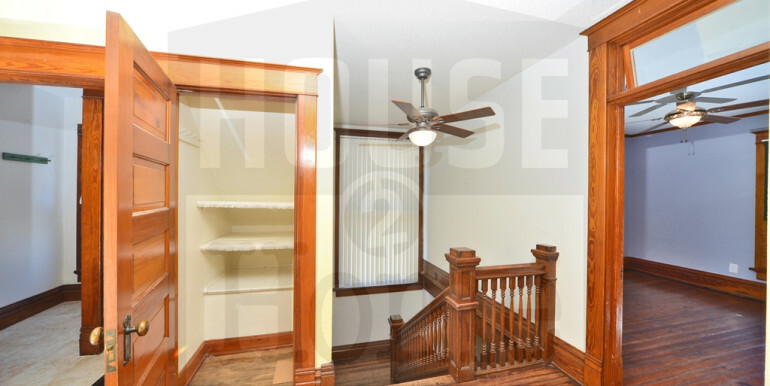 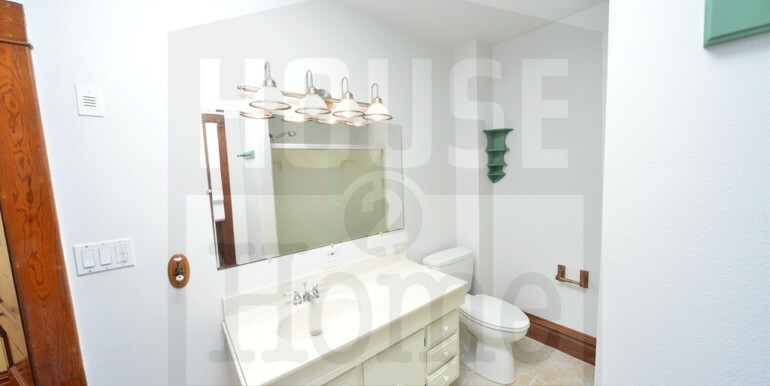 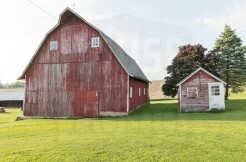 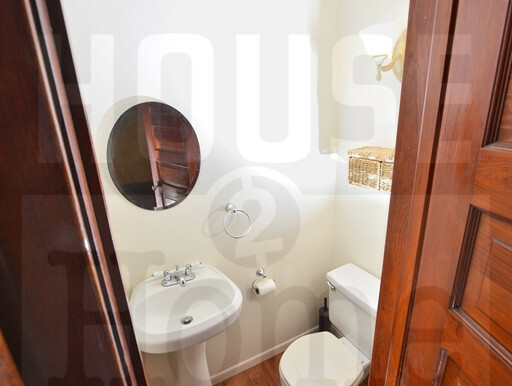 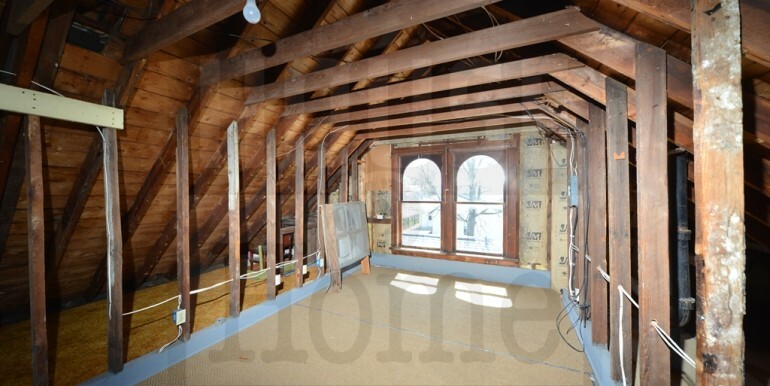 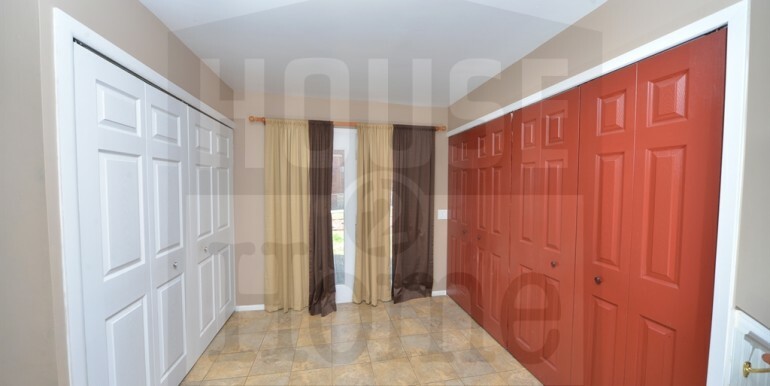 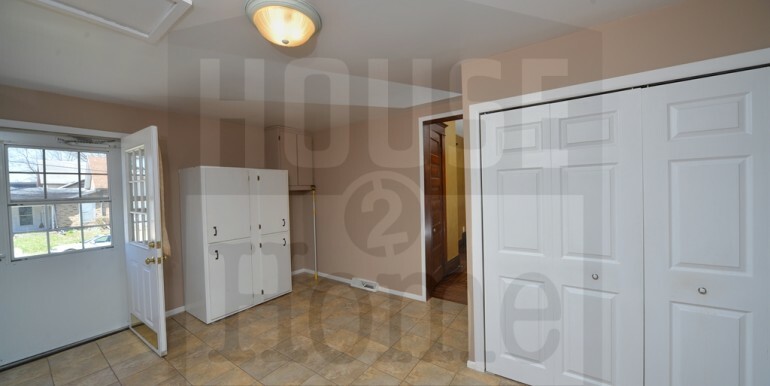 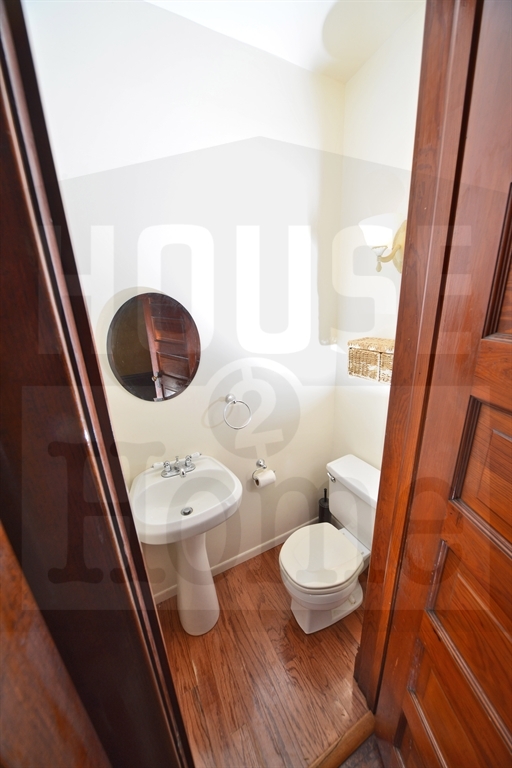 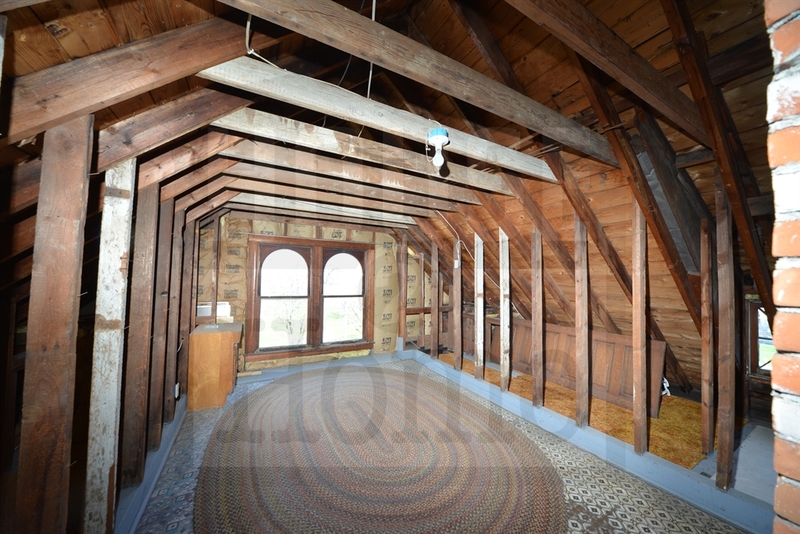 For those who need extra space, the 2-stall garage also has a bonus room above it.